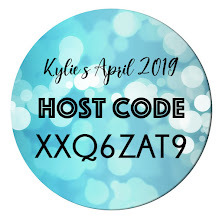 Thank you for joining us for our blog hop for April 2019! 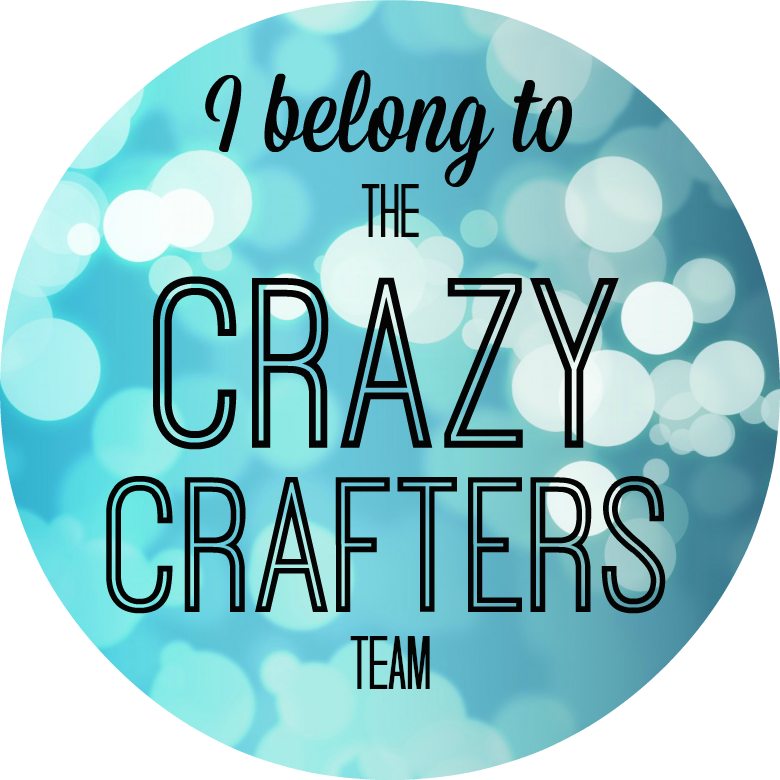 We are thrilled to be hopping together and inspiring you with the current Stampin' Up!® products. 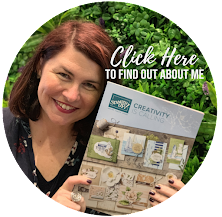 We are a group of Stampin' Up!® Demonstrators from all around the world that want to learn more to progress in our business. Blogging helps us to learn and connect with people, inspiring creativity. Please let us know if you enjoy our work! We love hearing from our readers. If you know me, you know I love SIMPLE! Todays project is just that - SIMPLE! I started with a Basic Black card base. The top layer is Basic Black (this is the Mango Melody size from Templates). This layer will be stamped. 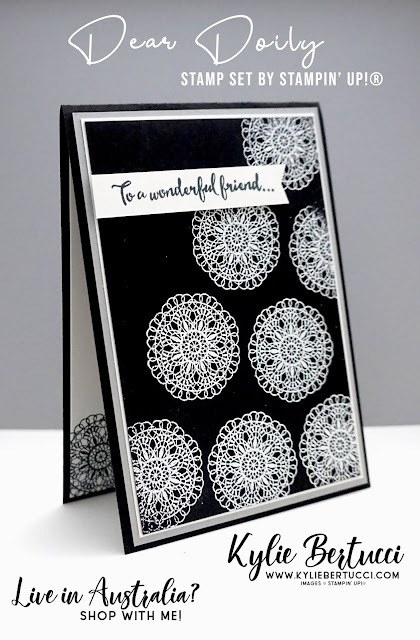 I used the embossing buddy across the Basic Black layer and using Versamark, I stamped the small doily stamp and then White Embossed. I LOVE the look of White embossing on Basic Black! For the sentiment, I used Black ink on Whisper White. It is from the Dragonfly Dreams stamp set. I cut out a small strip and added a baner edge using scissors. And - thats it! How simple is that? 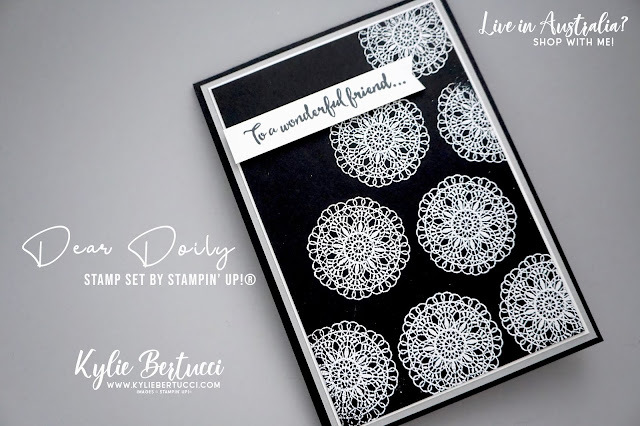 Do you have the Dear Doily stamp set? If you dont, this is DEFINATELY one that you need to add to your collection. If you need it (or any of the other products used on todays project) click on the shopping links below.